Geotechnical Exploration Services Division of the Company is responsible for drilling operations in the shallow to medium depth range (ground level to 100mtr) and up to a diameter of 300mm. Typical sectors catered for by the division are, Geotechnical Site Investigations, Exploration, Dewatering and Groundsource. The division operates a varied fleet of drilling machines including rotary top drive, Window Sampling & Cable Percussion Boring Rigs. 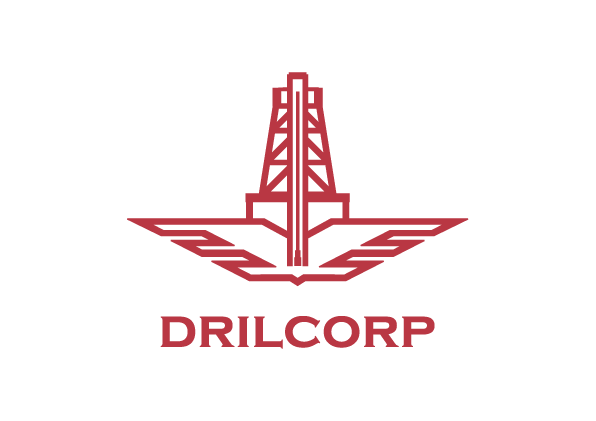 The company owns and operates a wide range of in-hole drilling and sampling equipment such as – conventional & wireline corebarrels (including over 2000mtr of Geobor S wireline), Augers – continuous and hollow stem, Down the Hole Hammers – up to 24” (600mm). Testing equipment such as packers and micro purging. Surveying equipment such as CCTV (to 650mtr) Borehole deviation and verticality. Monitoring equipment such as data loggers. Operators are fully accredited by the BDA as well as a complying with a strict in-house Company training regime.